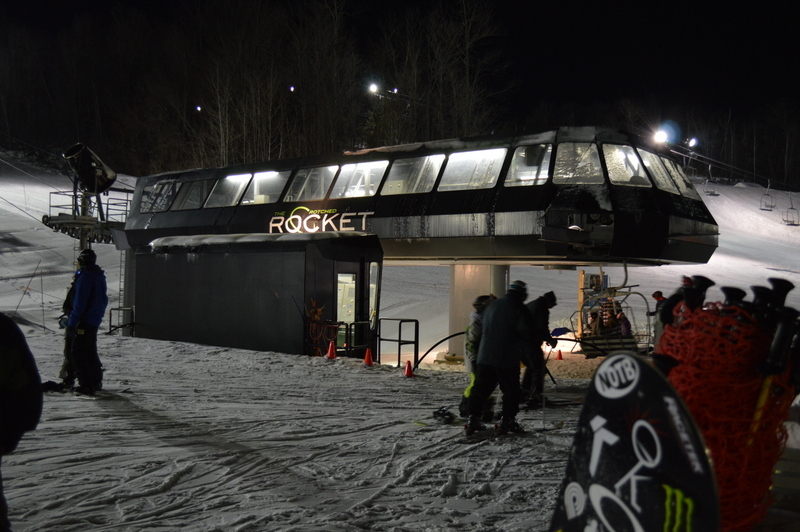 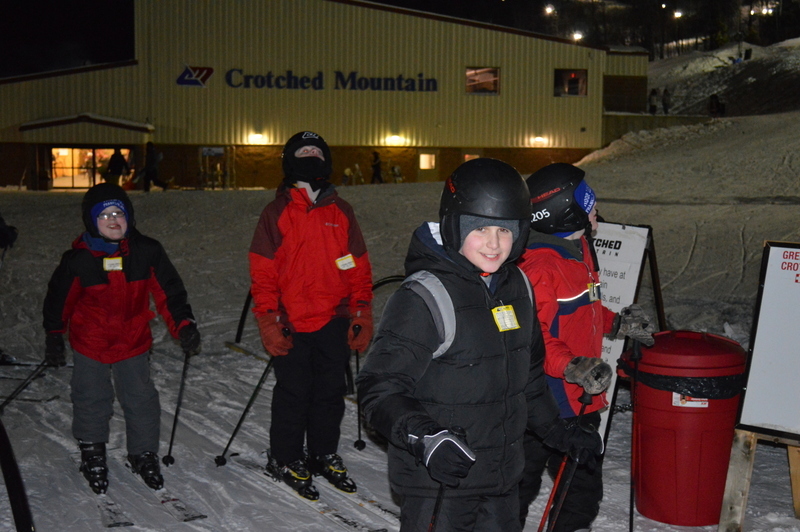 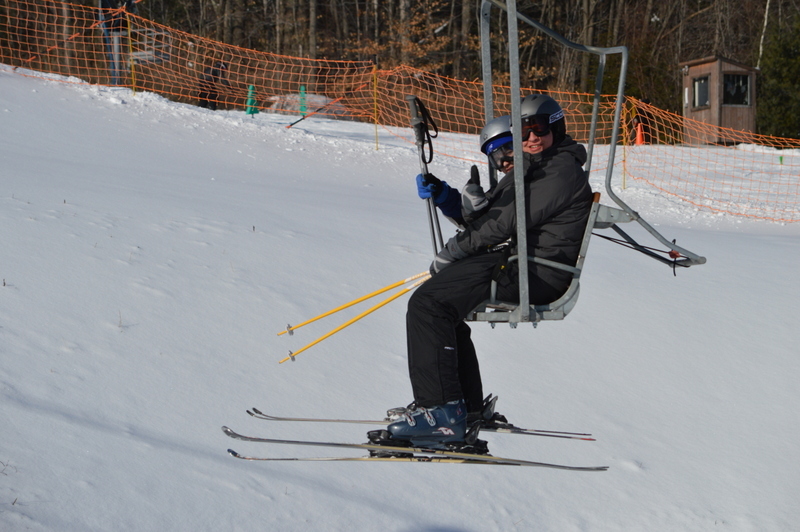 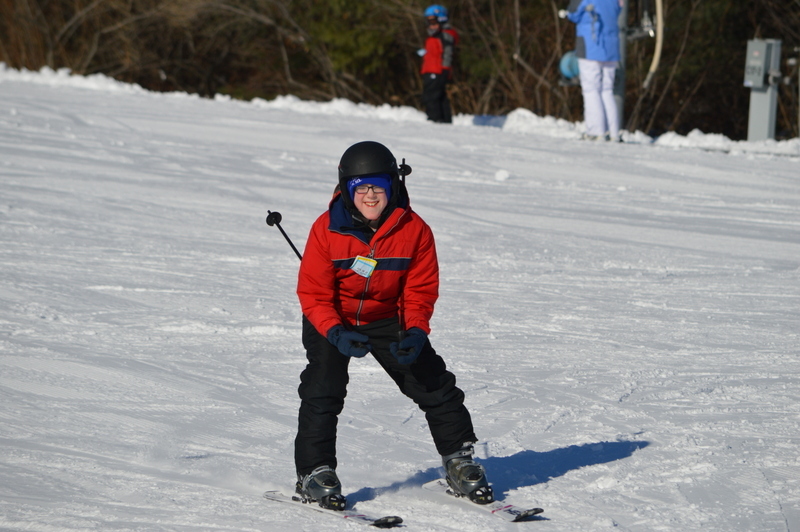 We had a lot of fun down hill skiing at Crotched Mountain in New Hampshire. 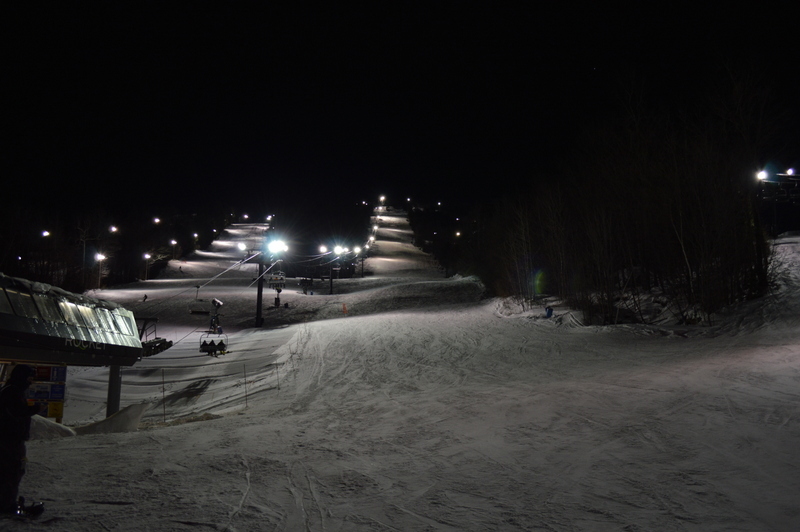 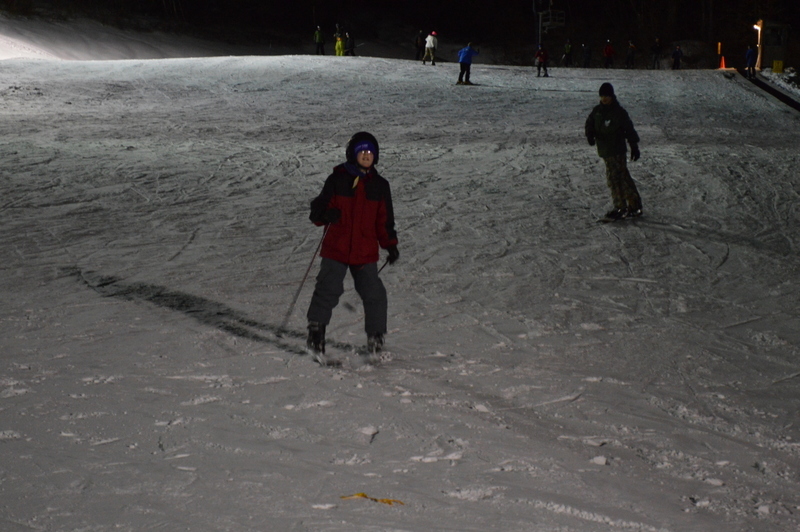 We started skiing Friday night, and skied down lit slopes. 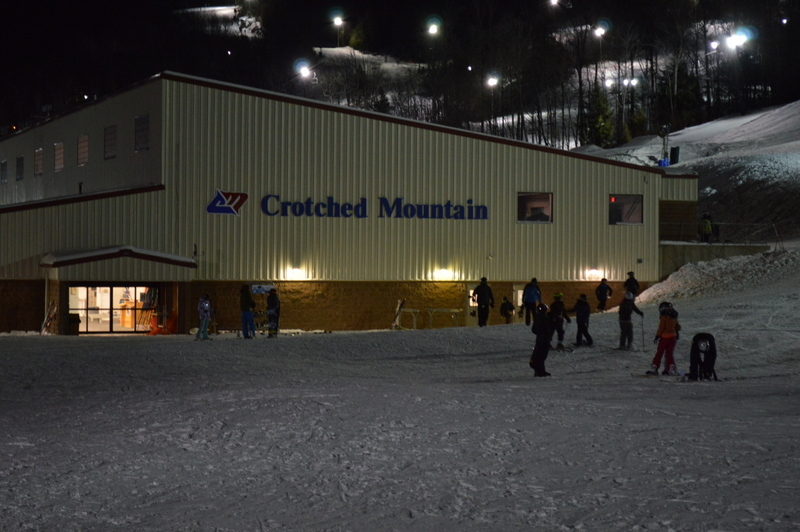 Scouts could rent skis or bring their own. 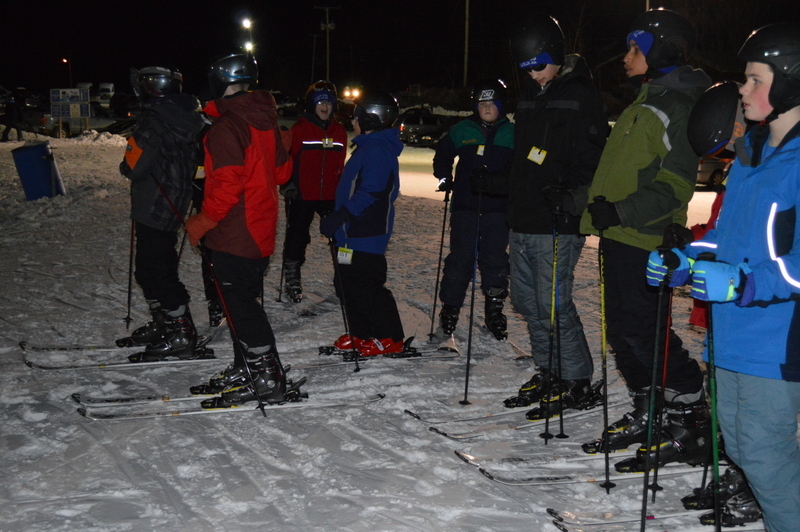 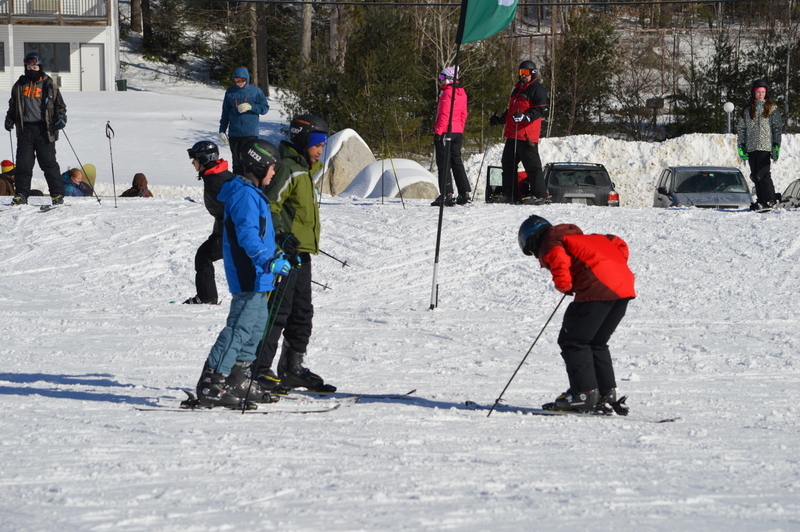 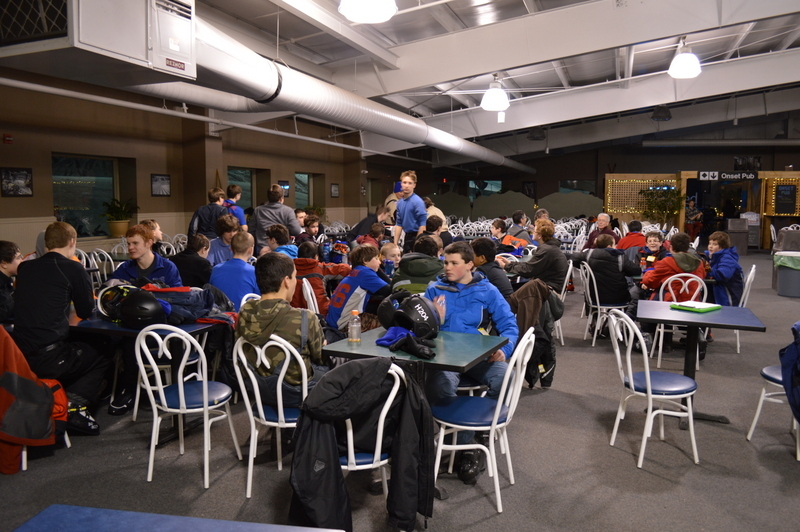 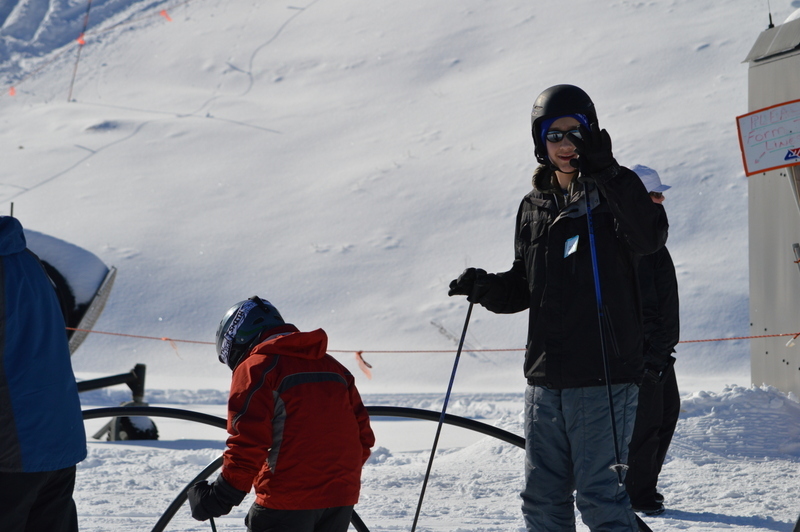 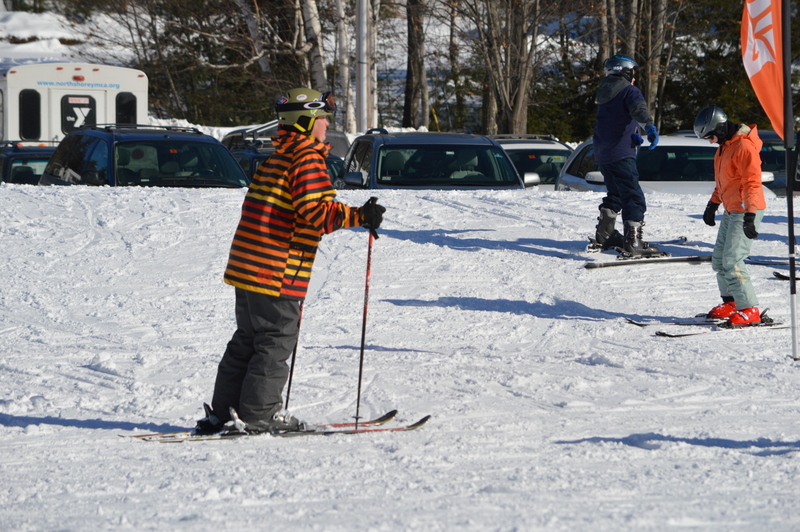 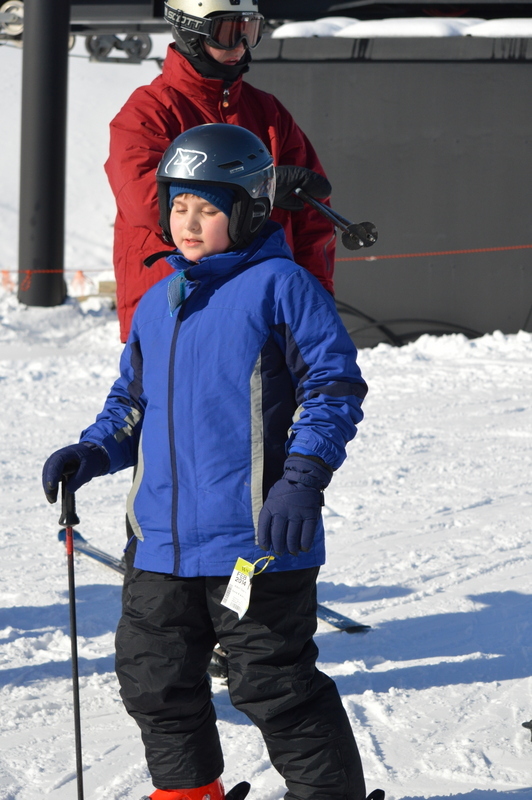 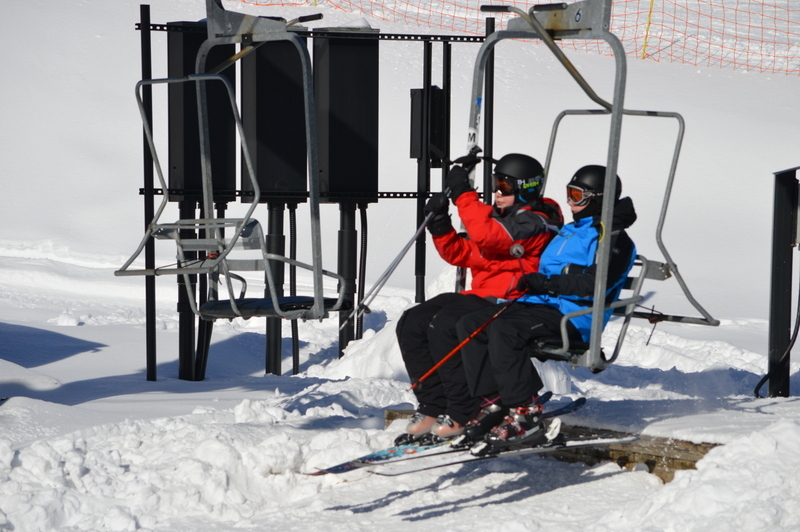 Several Scouts took skiing lessons, and were skiing in the first hour of the trip! 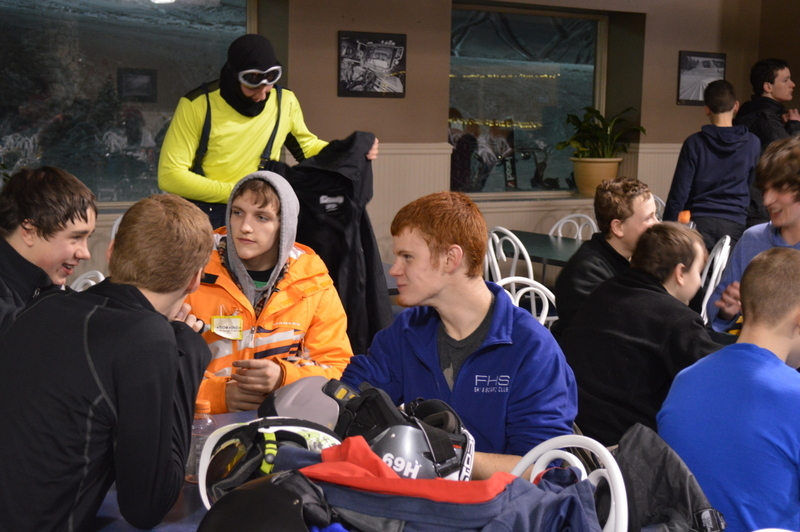 We got to sleep in the lodge with a nice toasty fire. 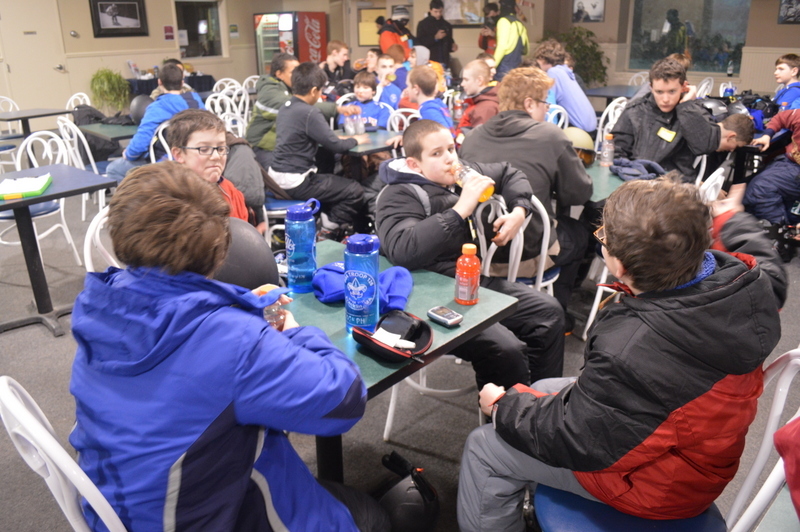 The next day, we woke up and ate breakfast from the lodge. 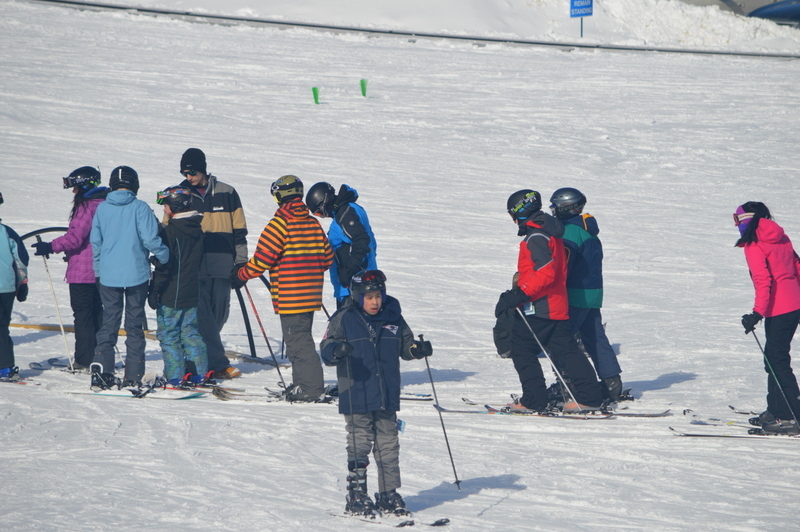 We continued skiing until lunch time.